Diane is a paralegal who concentrates on levee and flood control matters that involve planning, financing and construction of public infrastructure and flood-control systems. 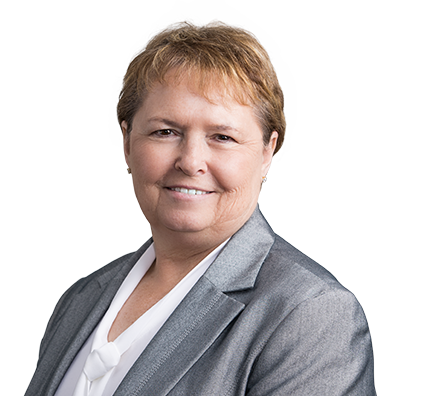 Diane has extensive experience working in law firms and has knowledge of real estate, consumer bankruptcy, contract law and workers’ compensation. She has managed an active and heavy caseload involving adversary proceedings within the federal court system, prepared court documents for state and federal filings, performed trial and appellate research, and assisted in preparation of state and federal legal memorandums and briefs. She has also played important roles in client communication, office management and business development. Diane currently assists with federal and state flood-control matters and interests, assessment and reassessment for flood protection systems, bond issuance transactions, and FEMA and SEMA claims.